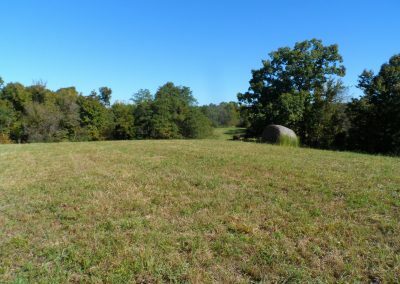 50 acres! 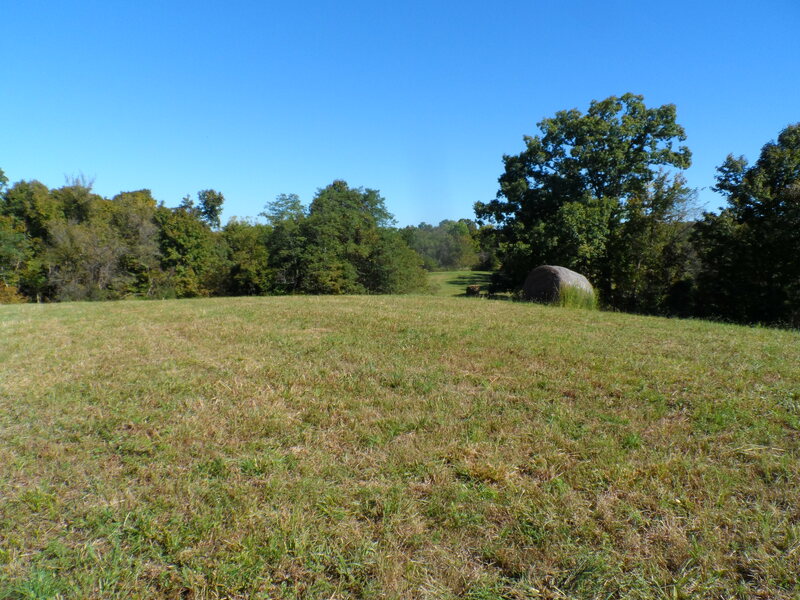 You will love this 50 acre tract of land located on a very private road on the Mercer-Washington County Line. Look for our signs on Bruners Lane (Brewers Mill Lane), Mackville, KY near Bushtown and Battle. Connection to electricity and public water on or near the property. 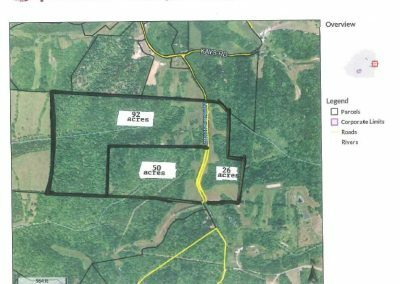 These properties offer various recreational opportunites as well as marketable timber. Plentiful White tail deer, Turkey, and Squirrels. Beautiful, serene and very private. There are also two more tracts that are available to purchase. 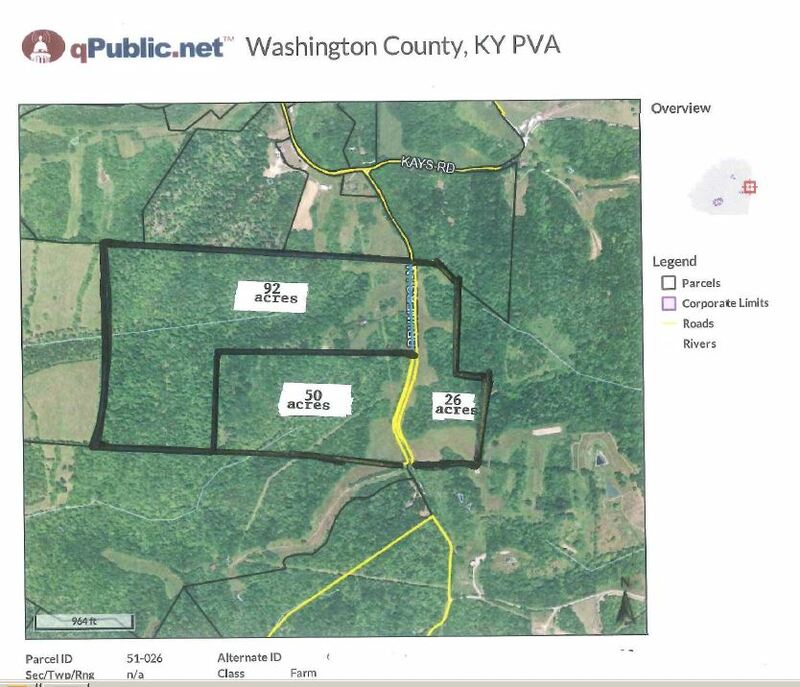 One tract is 92.16 acres and the other is 26.34 acres.